Lasso is a social video app that caps posts to 15-seconds and lets creators add their favorite songs to play in the background. Facebook’s Lasso functions almost exactly the same as TikTok. Videos are capped at 15 seconds, and users can add their favorite tunes to play in the background. Facebook told Business Insider that users will be able to choose from millions of songs in its licensed catalog. New videos are seemingly endless — just swipe up for more content to be served your way. As The Atlantic’s Tayor Lorenz pointed out on Twitter, it appears that Facebook seeded content on Lasso with videos that were already on TikTok. 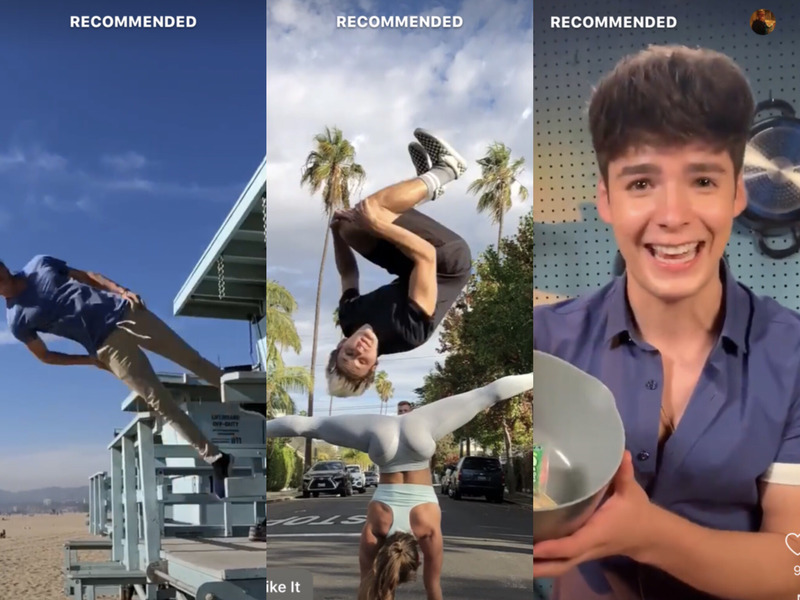 Instagram Stories notoriously copied the ephemeral nature of Snapchat, and by June of this year, it had twice as many users (400 million). Interestingly, Facebook had launched its original Snapchat killer — a standalone app called Slingshot — in June of 2014. By December 2015, however, Slingshot was no longer available in the App Store.